Anthea Sidiropoulos is the next in line to perform Live at the Greek, where she will take her audience on a trip back in time. 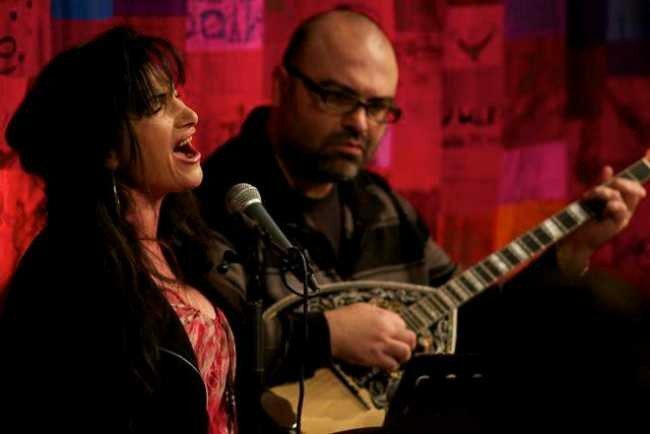 Scheduled to take place on Friday 18 November, the show will feature nostalgic Greek classics by Anthea who will be accompanied by musicians Dean Georgalas on bouzouki, Nicholas Baltas on guitar, and Peter Vadiveloo on percussion. Every fortnight the Lonsdale Street venue is being brought to life thanks to the exciting new program, promising music, dancing and plenty of kefi.